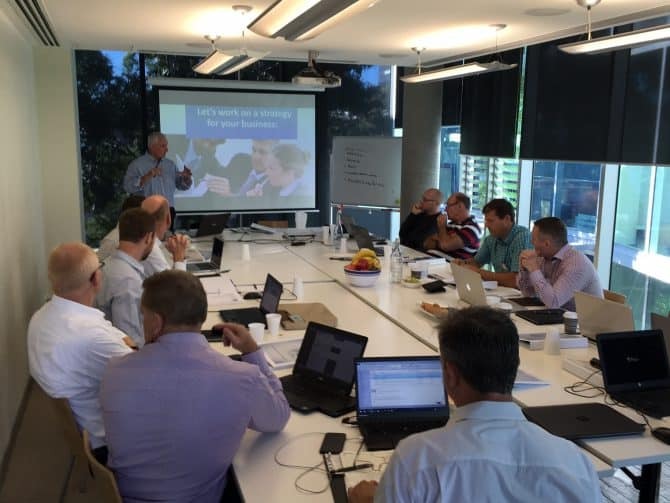 MAUS launched its first ‘Your Business Success’ group coaching course today in Sydney, NSW. Over 14 working professionals attended the course from various backgrounds who are all looking to learn more about how they can build a more profitable and systemised business. The course was being run by the CEO/Founder of MAUS, Peter Hickey who started his business with no capital from his bedroom, built a multi-national enterprise and then sold it to a multi-national. Month one of the course was extremely well received with average review rating from 8 to 10. All attendees thoroughly benefited from the experience and are already looking forward to implementing the new strategies from month one’s curriculum. We look forwarded to seeing the attendees again in May for month two of the course. Join our “Your Business Success” Group Coaching Course and get re-inspired and invigorated. The course involves meeting once a month with the business owner and one of your employees and working a simple blueprint to improve your business over the 12 month program. You will walk away with a more profitable, systemised and automated business where your employees will be driving the business to the next level. This powerful “YourBusinessSuccess” Group Coaching Program provides you with a “step by step” process to build your business to a new level of success. Includes a “How to” workbook outlining the simple steps, access to advisors, advice from 84 top entrepreneurs on videos, resources, diagnostics, software & more. Each month we meet for a live 3 hour session. We review your successes, obstacles and talk about the next level of improvement in your business. You are then given the tools, software and templates to introduce into your business over the next 30 days. You will also receive the entire range of SME Business Software free as part of the course. There are many problems that we see all too often affecting the majority of businesses. The good news is that many of these can be addressed with very little time and cost invested. Get ahead of the game and get your business off to the best start for 2017. 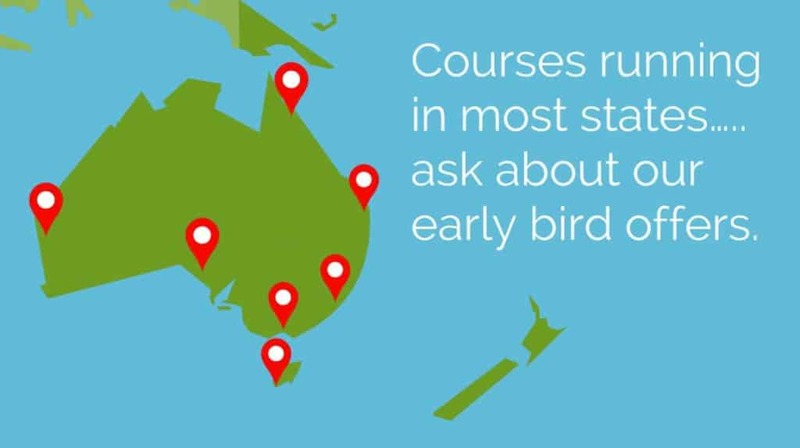 Courses running in most states….. ask about our early bird offers.